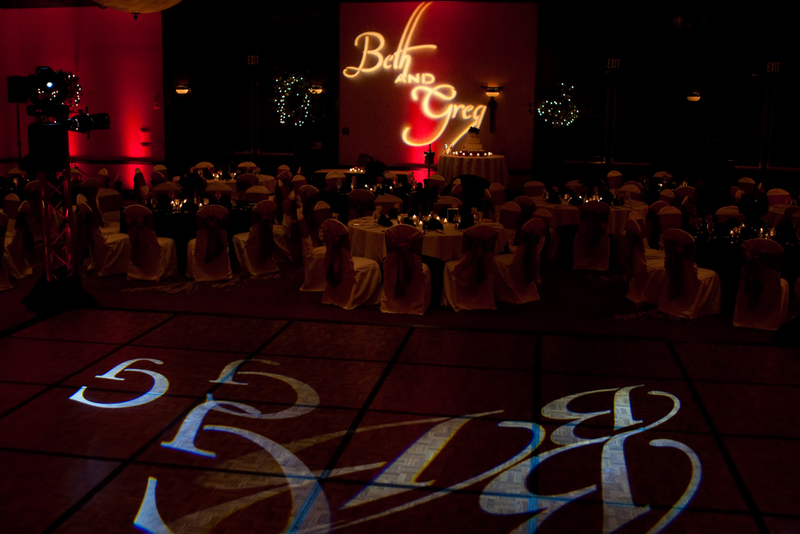 Take a look at the samples below to get a taste of the types of lighting we can do for your event. Simply click on the image for a larger picture. 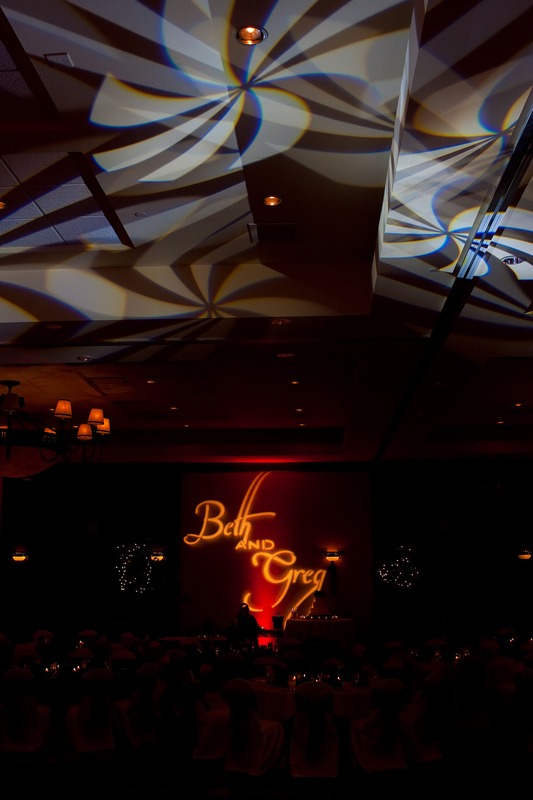 From concept to execution our team excels in creating stunning entertainment to capture your vision.